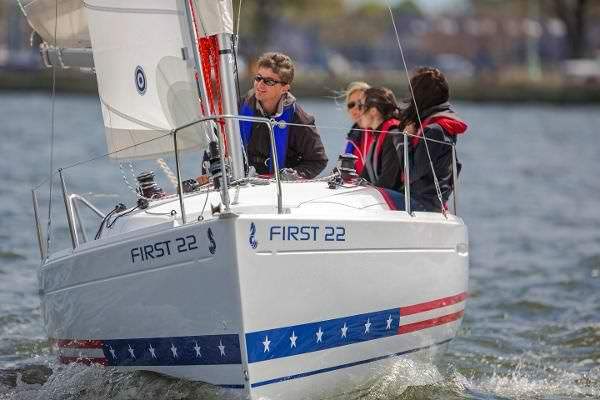 The Beneteau First 22 is a great day sailor as well as a great boat for those "moving up" to big boat sailing. The First 22 features a hull with positive flotation and an extended cockpit to accommodate more family, friends or students. Her sail plan is simple and designed to wring the last knot out of any breeze. 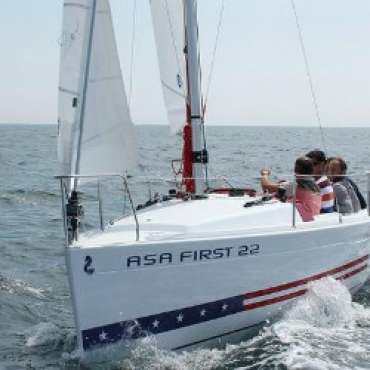 She also features an extended cockpit to give students and instructors more room, a rig designed specifically for sail training, and ergonomic and safety innovations to ensure that every sail is comfortable and safe. Available for "Advantage Club Members"
"You Can Enjoy This Boat For As Little as $95 Per Month"
24hr Charter - 9am to 9 am or 6pm to 6pm (5pm to 5pm during winter hours) the following day. Price is per night. Early boarding or late return is available by adding a 1/2 day onto your charter.